Sony and Samsung both announced 48-megapixel image sensors designed for smartphones earlier this year,now device manufactures have started using these massive pixel arrays in their devices. 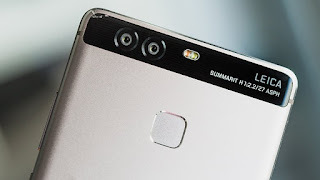 Chinese telecom giant Huawei's most successful brand Honor is the first to introduce 48MP camera phones in India, followed by another chinese company Xiomi . 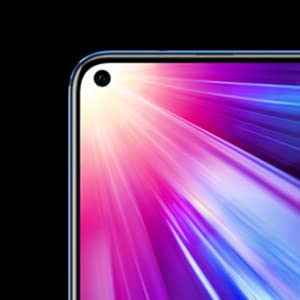 Honor V20, one of the world’s first phones to feature a big 48-megapixel camera comes with a triple-rear camera setup using Sony sensors.Apart from a big 48-megapixel camera, Honor V20 comes with a punch hole on the screen to accommodate the selfie camera.The device is priced at Rs. 37,999 for 6GB128GB variant and Rs. 45,999 for 8GB,256GB variant. 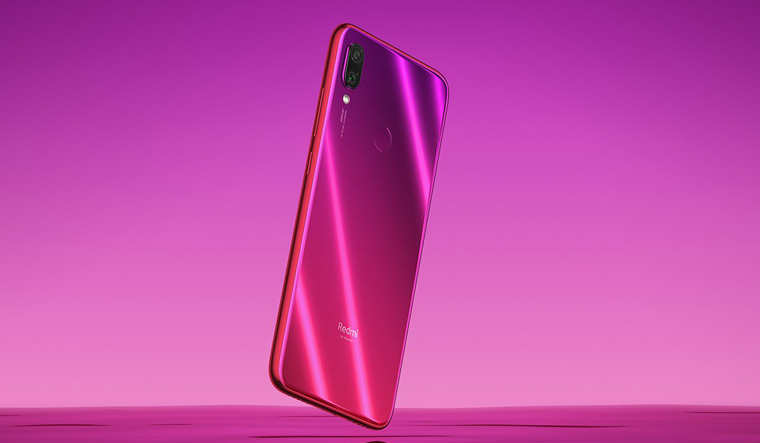 Redmi Note 7 Pro features 48MP+5MP dual rear camera, 13MP front camera and 4,000 mAh battery. The 4GB RAM or 64GB internal memory and 6GB RAM or 128GB internal memory variants will go on sale from March 13 and priced from Rs.13,999. Capture mind-blowing details with the 48MP AI camera and Sony IMX 586 sensor, further enhanced by dual-NPU and dual-ISP. 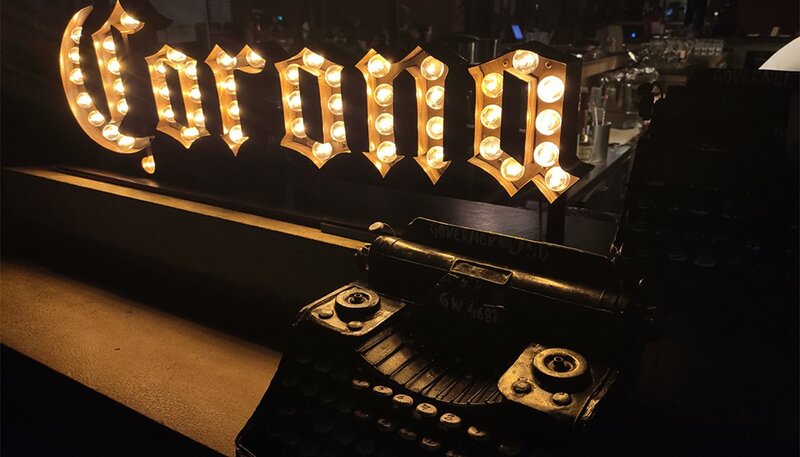 The brilliant technology ensures every detail is captured with high clarity and there is no pixilation even if the image is zoomed multiple times. 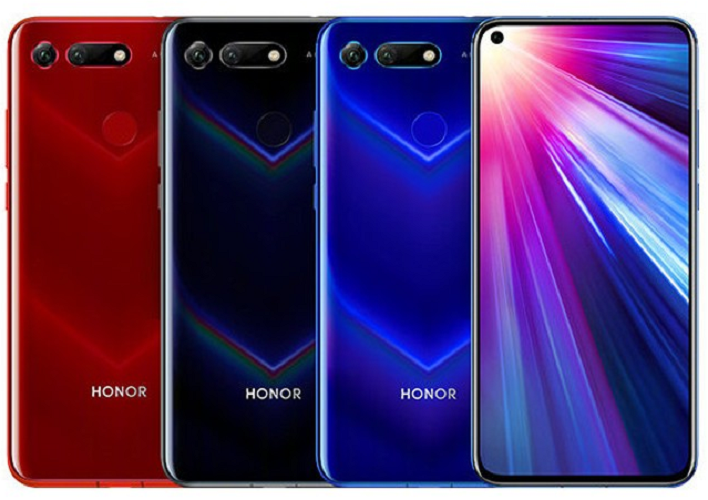 Master of 3D Photography:Honor View20 comes with an innovative TOF(Time-of-Flight) 3D rear camera, which can capture precise depth information to instantly identify and separate people from the background. Apart from this you can also enjoy 3D games which can be controlled by gesture or movements. The dual AI NPU recognizes over 60 categories and 1500 scenarios and adjusts settings in real time for the stunning images. Capture stunning selfies with 25MP In-screen AI camera. The AI algorithm adjusts the camera settings to give you the perfect selfie, each time. Capture yourself like never before! 7nm System on Chip: For processing and optimized battery performance. 1st Dual-core NPU: The advanced, capable and efficient on-device AI Processing Unit which able to recognize up to 4500 images per minute. A76 Cortex CPU: A new Architecture to make your everyday more smart and efficient. CAT 21 Modem giving a downloading speed upto 1.4Gbps. No More Low-Battery Anxiety:Get 1.5 days of use with the huge 4000mAh battery. Power up faster than ever with Super Charger 5V 4A which gives you up to a day’s charge in 30 minutes! * Now overnight charging is no longer a must. Experience the next level of gaming and graphic performance with the Mali G76 GPU. And the LPPDDR4X RAM supporting 2133MHz ensures you can swipe through swiftly among games, apps, mails etc without any lag. Forget Game lags. GPU Turbo 2.0 gives you a full-frame gaming experience while still reducing power consumption. The innovative 'S-shaped heat pipe' cools a wide area of heat to assure sustained peak gaming performance, no matter how intensely you are gaming. 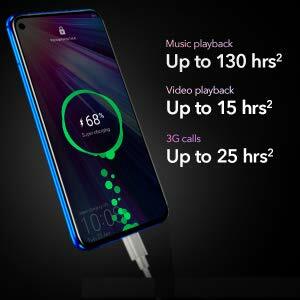 No matter how you hold your phone when gaming online, the triple Antenna Wi-Fi maintains a strong Wi-Fi signal for a seamless and next to lag-free gaming experience. 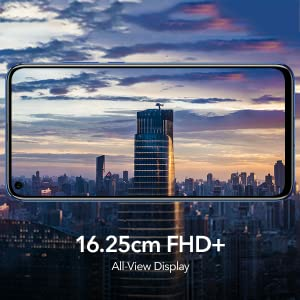 Experience new levels of visual delight with the innovative in-screen camera that sits beneath the glass, giving you an amazing 91.8% screen to body ratio. Now scan any food and measure the calories with magical AI Calorie Counting on the Honor View20. Keeping your healthy eating resolution just became easier. Get upto 10 times more accurate GPS positioning thanks to AI dual frequency GPS. The Honor View20 simultaneously receives GPS signals in two frequency bands, which enhances navigation accuracy, especially in dense urban environments. The Note series has been the most successful products for Xiaomi, which has led the Indian smartphone market for the last few quarters. Xiaomi had sold about 12 million units of its Note devices in 2018.The smartphone features Qualcomm Snapdragon 660 chipset, 6.3-inch display, 12MP+2MP dual rear camera, 13MP front camera and 4,000 mAh battery. It will be available in 3GB/32GB and 4GB/64GB variants. The Redmi Note 7 Pro will be sold via Mi.com, Flipkart, and Mi Home stores, with select offline retailers to follow. The company has also launched Redmi Note 7 that will retail for Rs 9,999 onwards beginning March 6. 11nm Octa-core Kryo™ 460 processoIt shares the same A76 architecture as flagship Snapdragon 855 processor and is designed to enhance your gaming experience. The faster Redmi Note, delivers 155% performance of the Redmi Note 6 Pro. What is the need of dual rear camera in smartphones? means to keep improving.Dual camera is just one solution to overcome this constraint to an extend. Dual cameras were first introduced in the HTC Evo 3D smartphone way back in 2011. At the time, the dual camera was used to capture 3D images to work with the 3D screen of the HTC.In 2015, Lenovo introduced a dual front camera in the Vibe S1 — it had a primary 8MP front camera and second 2MP front camera to capture better selfies. Vivo is the latest brand to launch a smartphone with dual front camera in the Vivo V5 Plus. When compared to other digital cameras phone cameras have got lot of limitations.They are listed below. To overcome above limitations phone companies have introduced dual cameras and dual lens cameras. We can call main camera primary and other one secondary.Usually primary camera will be of higher pixels and secondary of lower pixel resolution. In a dual lens camera or dual camera setup one camera is used to take the pictures and the other one is to capture the depth of field. It is interesting to see that different phone manufacturers exploit secondary camera in different ways.Some manufacturers use it merely for collecting details about the image captured by primary camera while others use it also for capturing the image. With dual lens setup you will get wider aperture if both cameras are working together. It allows more light to pass through the lenses to the sensor resulting in greater depth of field in the pictures. We have already seen, one lens is used to capture the image and the other one is used to get the depth of field. 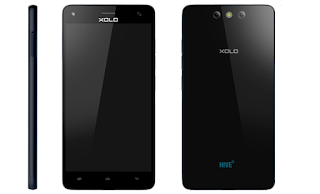 Dual lens camera give you faster Auto-focus (~ 0.1 seconds) which is not possible in single lens camera smartphone. Refocusing means 'focusing the picture even after the shot has been taken'Dual camera can allow you to refocus the picture.The secondary camera helps to perform refocus functionality. 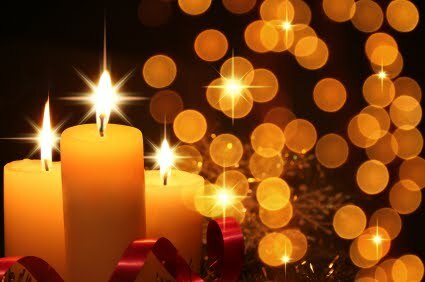 You can also create the bokeh effect by blurring the out of focus parts or background of a picture. Image processing software also plays a large part in creating this effect. Dual Camera Smartphones can takes better quality pictures in low light conditions. This is because dual lenses allow more light to pass to the sensor which results in better picture clarity in areas with low light. 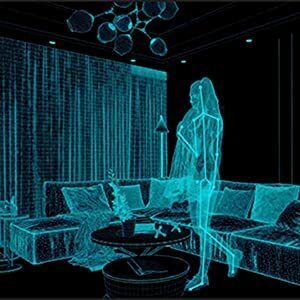 By comparing the inputs from primary and secondary cameras special algorithms can easily detect and reduce the noise in the final output. Currently dual lens cameras have been designed mainly for high quality photography. Videography has not been benefited by this system so far. Higher cost due to addition of hardware and software. 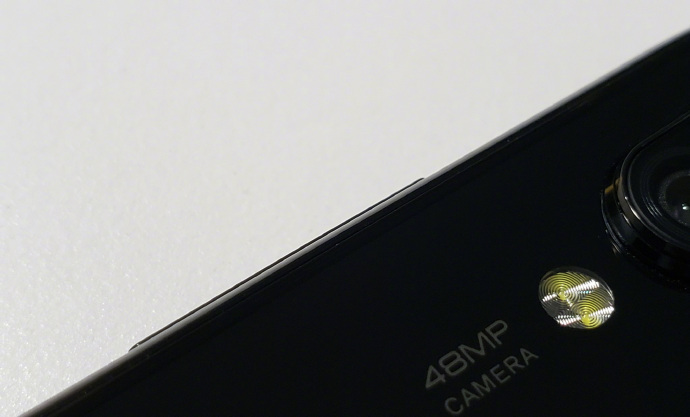 Now, let’s us have a look at some smartphones that have a Dual-lens rear camera setup. 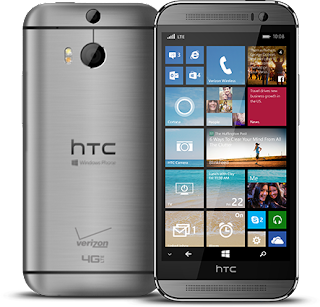 HTC is the front runner in dual lens camera technology,The HTC One M8 was released in March 2014 as HTC’s flagship model, replacing the HTC One. HTC One M8 feature 4MP dual camera. UFOCUS, where you can change the focus later after the capture is finished. 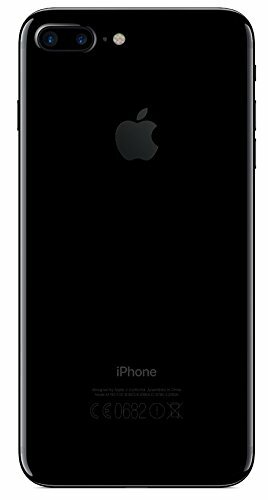 Recenctly launched iPhone 7 plus features dual rear camera.It offers best in class mobile photography with lot of smart features. 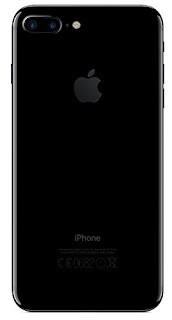 The dual camera setup on iPhone 7 Plus offers 2X optical zoom, which is the first of its kind on a smartphone. Huawei P9, is also a real innovation in the world of smartphone camera photography. Dual 12 MP camera setup with Leica sensors on board, which makes it the best smartphone camera for low-light photography. Among the two lenses on Huawei P9, one(primary camera) is fairly standard and captures color photographs, while the other(secondary) lens is to capture monochrome information. This monochrome sensor captures up to 3x more light to deliver amazing low-light shots. Different shooting modes including Photo, Monochrome, HDR, Panorama, Beauty, and Light Painting are provided on board. 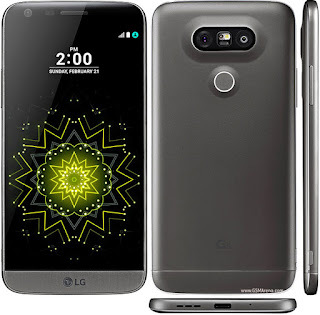 As you know LG is one of the leading smartphone company.They also have come up with dual camera technology in their recently launched LG G5. 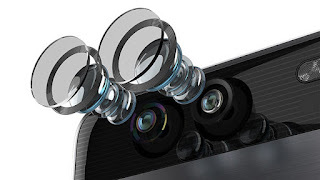 Dual-lens camera setup features a 16MP main camera,78-degree angle view with F1.8 aperture. The secondary camera lens is the first of its kind 135-degree super wide angle camera with 8MP resolution and F2.4 aperture. This makes LG G5 the best smartphone in the market for wide angle photography. 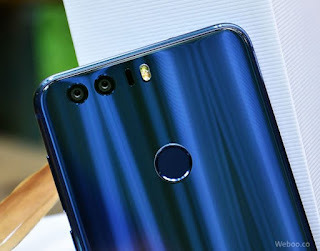 The recently launched Honor 8 is also packed with an innovative bionic 12MP dual-lens system. One lens enables the system to capture rich color, and the other monochrome lens give the images more light and increased sharpness. 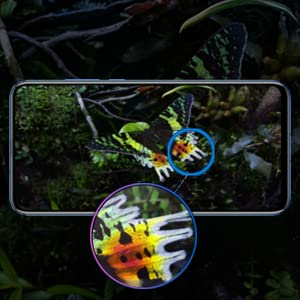 Dual lens system suitable for macro images or capturing images in black light, low-light, and complex conditions. DSLR Bokeh effects, an effective manual mode and built-in Light painting modes for Long Exposure shots. 13MP camera does the capture part and the 2MP camera records the depth of field to defocus the background in the picture. 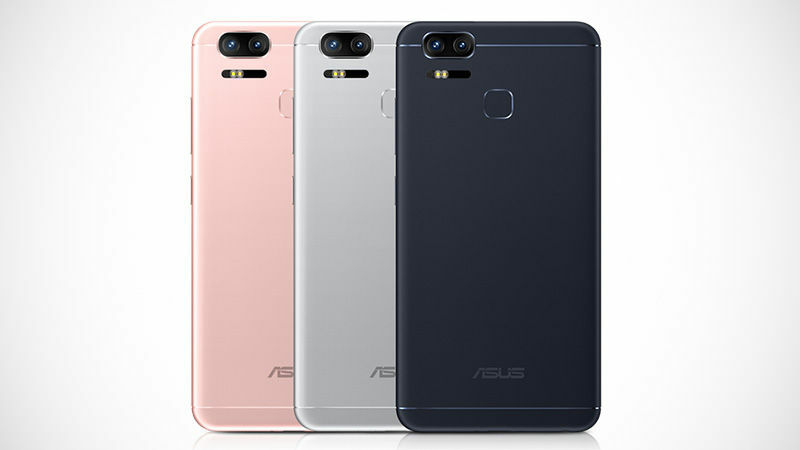 The ASUS ZenFone 3 Zoom was announced at the CES 2017 . It features a dual-lens camera on the rear camera. Primary camera does capture part while secondary lens is for zooming in having 2.3x optical zoom and upto 12x digital zoom.